MindWeek is the most impactful experience for students who are ready to learn how to become the leaders of tomorrow. For a full week in October 7-11, 2019, the most innovative and celebrated world leaders, role models and CEOs will share their knowledge and experience through keynotes, trainings, workshops and panels. It’s a space where also students from all over the globe get to interact with like-minded young leaders. MindWeek is where global students learn the right skills to achieve success, how to tackle future challenges, explore real-world experiences and develop the mindset of a creatively successful global leader. 21st century students need to develop personal and leadership skills to prepare themselves for the exponentially-changing technology revolution that has only started. Automation and human-replacing ‘thinking machines’ are changing the skills that are needed from successful leaders in business, entrepreneurship, public policy and politics. 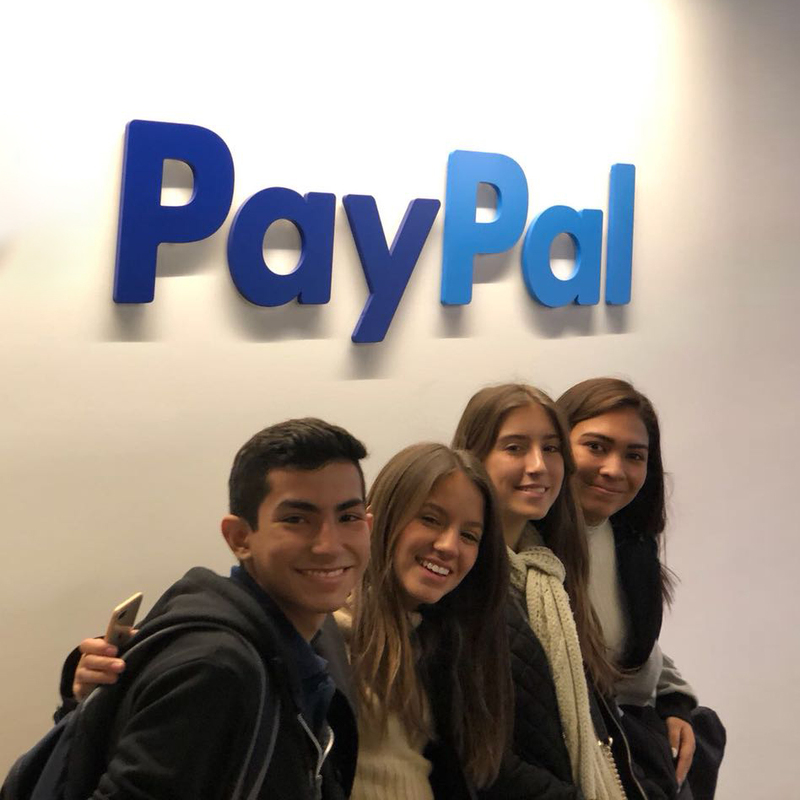 Students from ages 14-18 will gather in New York City to meet and interact with global leaders, CEOs and important figures from different industries. The program is designed to complement the student educational background with the right experience and knowledge to make better career-defining decisions and understand how to accomplish their goals. During the week, students will participate hands-on activities that would be educational and mind-blowing. From taking workshops on personal growth to participating in conversations with experts and celebrated figures, MindWeek is set to be one of the most important experience of hundreds of students from different backgrounds and interests. Students from all over the globe will be selected to participate in MindWeek. Participants will be selected for their capacity to lead and serve, as well as their commitment to make a significant impact on their schools and communities. Pricing does not include transportation expenses (airplane ticket), travel health insurance, visa fees, and lodging (hotel). DO YOU NEED A SCHOLARSHIP? Mindot is working with different companies and partners to seek scholarships for those participants who need financial aid to participate in MindWeek. Our mission is to make sure that young leaders can live this once-in-a-lifetime experience no matter their socio-economic background. If you know in your heart that MindWeek is right for you, please apply and mark the option of seeking a scholarship to attend. If you have any questions about scholarships, please contact Maria Villaquiran at maria@mindot.org. Fill out the application here (including a short video introducing yourself, a 500-word essay, and a letter of recommendation by a mentor). Deadline to apply is August 13, 2019 at 5:00PM (EST). A few weeks after your application is submitted, you will get an email informing you of our decision regarding your participation in MindWeek.